Oh the horror below!! No not that far below, lets just stop at your floors, are they clean or frightfully dirty? Think about it for a moment, life happens and what is outside comes inside. You cannot live inside that bubble of solitude, sanitation and boredom 24/7. You should explore the world and have fun while getting dirty and enjoy being around people and nature…breath that fresh air..inhale and exhale! OK so now that we have had a moment to relax and ponder I need to tell you about something that is serious and should actually be integrated alongside the fun life brings. Consider where your feet travel throughout the day. Your feet travel the yard and down the street to walk your dog or take your kids to school. Or maybe you hit the locker room after a sweaty round of Zumba before strolling into your doctors appointment. Wow that is a busy day but what is on your shoes? Ugh. Do not worry I have some tips to help keep your carpet and hard surface floors healthier and to keep that horrific dirt at bay! Vacuuming and sweeping must be a priority! But how often to may ask? Each home is different and we can only use recommended guides as a standard. So here are two things to consider; first you need to pay attention to the air quality of your home because many homes especially older ones either have failing, little or no weather insulation around entry points. This is a big deal because outside contaminants can enter your home and settle on your furnishings and flooring. It will also increase your energy bill. Secondly, your kids and pets are dirty! There is no way around it folks, life happens as it should but you still have to clean up after it. 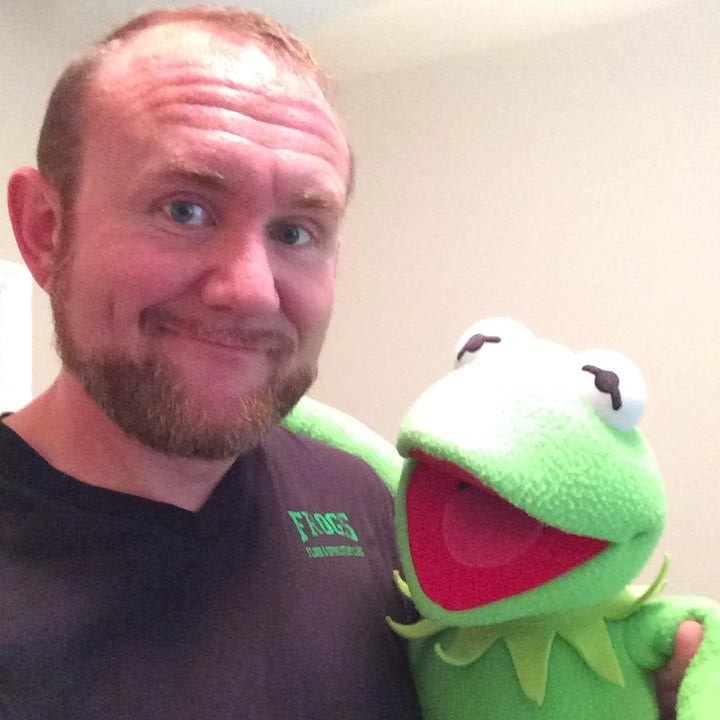 Kids and pets can carry so much filth into your home that if you really thought about it that it may just send you into the next horror show down on Elm Street! Vacuuming is a sure fire way to limit what remains in your home. Whether once, twice or three times a week you need to do it because it is not only for the benefit of you and family it can also increase the life span of your carpet and furniture. Shoes vs. Slippers vs. Bare feet: This is a big question from my clients and my pick despite my wife telling me that I am an old man, slippers! In my ideal home I would love to have a pair of slippers that I only wear inside…goodness I am old! Back to the point, people ask me what they should wear and I tell them safety and comfort first. I like the idea of kicking off your shoes at the front door or in the garage and proceeding through the house with slippers. Bare feet can be sweaty, oily and just plain scary especially when walking on the carpet after a nice foot rub with lotion! Lastly, you need to hire a professional for periodic maintenance! Even though you may have a great vacuum routine and your flooring may look great there are some things you just cannot see. Bacteria, allergens, waxes and oils oh my! A professionally trained technician will know how to properly advise you on cleaning methods best suited for your floors. Whether it be hot water extraction (which is known as steam cleaning), encapsulation or a surface sanitation, your home and family will benefit greatly from the effects of a deep cleaning performed by a professional. Until next time I hope you enjoy your fall season, I know that I will…wearing my slippers.  https://frogsfloorcare.com/wp-content/uploads/2016/02/Web.png 0 0 Frogs Floor Care https://frogsfloorcare.com/wp-content/uploads/2016/02/Web.png Frogs Floor Care2016-10-03 12:13:112016-10-03 12:13:11Oh the Horror Below! Ask yourself when is enough, enough? On your mark, get set, GOAL!